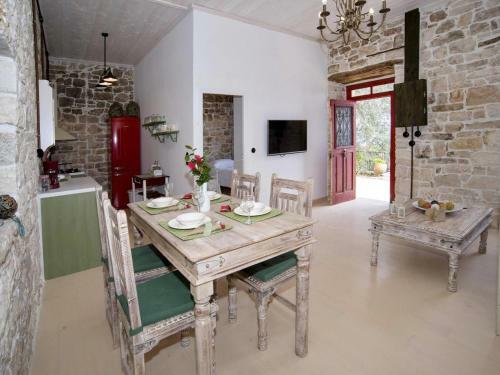 Eleonas is located in Paxos, Ionian Islands. Eleonas common facilities include bbq	and garden. The rooms offer sea view, mountain view, landmark view and garden view. Room amenities include air-conditioning, tv, fridge, etc. Each unit has own bathroom with hairdryer and free toiletries. In the kitchen there are oven, kitchen utensils, hot plates and fridge.